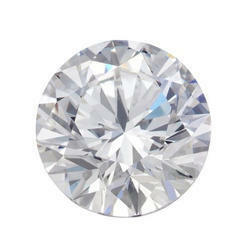 We are offering our clients an exclusively range of Double Cut Diamond . Our team of knowledgeable and creative professionals shape & polish this Double Cut Diamonds as per the latest market trends using latest cutting tools & machinery. To meet the variegated needs of our precious clients, this exquisitely cut. We are manufacturing and offering high quality range of white diamonds. Every sizes and selections are available. 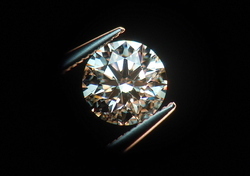 Pointer : 0.96ct to 1ct up. Clarity : VVS , VS, SI, I, I3 down clarity also available. Colour : E, F, G, H, I. We are manufacturing and offering high quality range of white diamonds +2(star). Every sizes and selections are available. Size : 1.25mm to 1.80mm. Pointer : 0.01ct to 0.03 ct.